We, Super Industrial Lining Private Limited, are an ISO 9001:2008 certified involved in manufacturing, supplying and exporting of Lined Pipes System, Fittings and Valves. 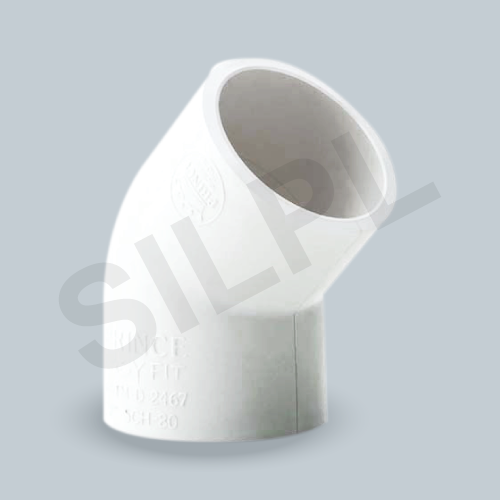 In this range we offers a wide range of products like Line Spacers, Lined Elbows, Tees & Concentric Reducer. Along with this, we also engage in PTFE Lined High Pressure Bellows, PTFE Lined Dip Pipes & Spargers, Glass Lined Accessories, Lined Flexible Hose Pipe and so on. This offered range of is developed by making use of supreme quality required basic material and components, procured from the accredited vendors of the markets. Furthermore, we develop this presented range utilizing upgraded production methodology in line with the defined parameters of the industry, followed by comprehensive R & D. Products that we offer are highly appreciated for their significant attributes such as longer service and efficiency. Supported by a team of diligent workers and an upgraded infrastructure, we have been able to meet the requirements of our clients with the best range. We are also widely acknowledged for your timely delivery, customization solutions and flexible transaction modes.